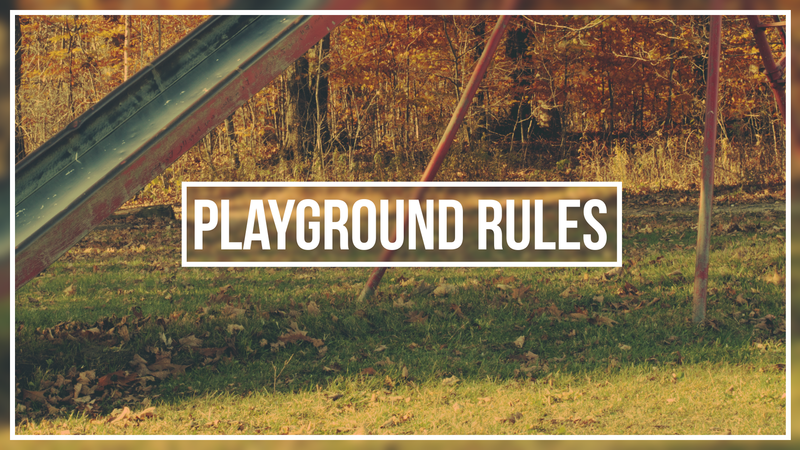 The playground was an intimidating place as kids. We knew the only way to navigate it and survive was to play by the rules. Now, as we track with God, it’s time to learn a new set of rules and ways to foster a thriving relationship with God.